Articles about usability and usability testing. 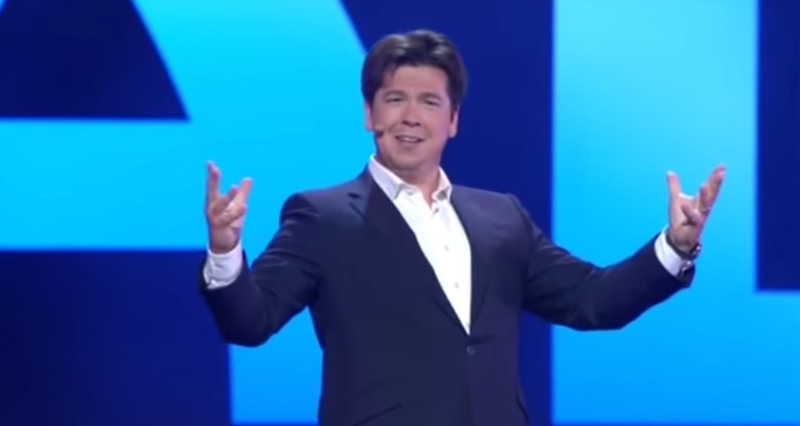 Michael McIntyre was one of the artists who performed at the 5th Channel 4 Comedy Gala in London, May 2014. In his 9 minute comedy routine he, in effect, presents the results from his own usability testing. And we laughed. It’s really very funny. Stockholm Public Transport (Commonly known as SL) launched a new, responsive, website in May 2014. As is often the case with redesigned sites, it has received a fair amount of criticism. What is my viewport size and pixel density? In recent years I’ve talked a lot about the importance of measuring the browser viewport (it’s not as big as you think). The rapid adoption of responsive web design and the launch of devices with high definition screens where a pixel is no longer a pixel have made measuring and understanding the visible real estate available in the web browser crucial. You know that big automatic rotating banner you ordered for your start page? Yeah, that’s right. It’s rubbish. The new 2013 IKEA catalogue arrived. Normally my interest in it is limited to taking it from the postbox and putting it into a place where my wife will find it. 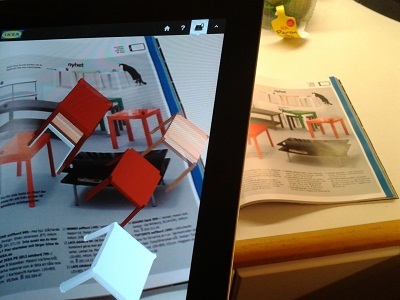 This year my interest was unusually high – I knew that IKEA had included augmented reality features. In this film clip, you can see the IKEA catalogue equivalent of a “live unboxing”: Taking the catalogue, following the instructions, and trying to get the augmented reality features to work using my Android Tablet. Link to the video on YouTube. To summarise the “unboxing”. It was a little awkward finding the app using the Swedish name, but it installed ok and ran without problem. Getting my tablet to activate the pages was a little more awkward. I was forced to put the catalogue on my chair in order to get far enough back. One thing I felt was missing was some kind of expectation of what to find once I’d managed to get a page to scan. Some of the pages when scanned triggered overlays which “stuck” to a particular place on the page; or a 3D animation. Other pages gave a beep and then loaded a picture gallery. Different results required quite different control and positioning of the tablet. When using barcodes or other kinds of symbols that lead to additional content, give people some indication of what they should expect when they successfully access the content. In IKEA’s case, that could have been a second icon depicting a film, slideshow or 3d animation. The 3D animations were really quite odd. It was difficult to keep a “lock” on the page at the same time as rotating the iPad to see different angles. I tried to move round to see the back of set of wardrobes that appeared at one point. I managed it, but it was like me, the iPad and the IKEA catalogue were playing a game of Twister. I’m quite a fan of connecting the physical world to the digital, such as QR codes, but the major barrier to adoption to most of these attempts are the need for specific apps to be installed before you can interact with whatever lies behind the code or activate the AR features. QR codes, and barcodes in general, would be much more successful and simple if mobile device manufacturers included scanners in their native camera applications. So far both Apple and Android lack this. Microsoft on the other hand have made it native it in their Windows 8 devices. As it is, the augmented reality felt gimmicky and awkward, rather than inspiring and useful. A more stable activation method, such as a QR code, would increase the success rate of interacting. This could be combined with practical features such as adding items to a wish list, showing availability, product variations and suggested combinations. It even opens the door to social content. IKEA could support their catalogue via the second screen in a similar way to what we are seeing with television. It all boils down to usability. The ease of use. How usable is it. The more hoops you need to jump through the greater the chance of failing. Every time you write “just download our app”, you add a number of new loops to the challenge. You can read about the thinking behind the 2013 catalogue in this article. Have you tried scanning the IKEA catalogue? How did it go? James Royal-Lawson+ is a digital strategist and web manager based in Stockholm Sweden.